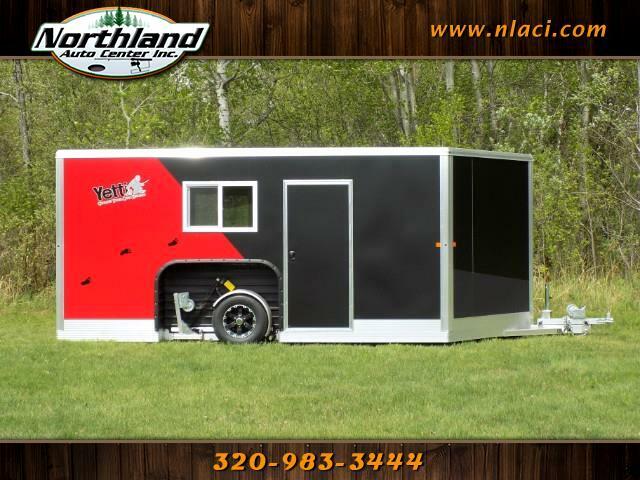 2019 Yetti Angler Edition - A816-PK 8 ft x 16 ft Two Tone! 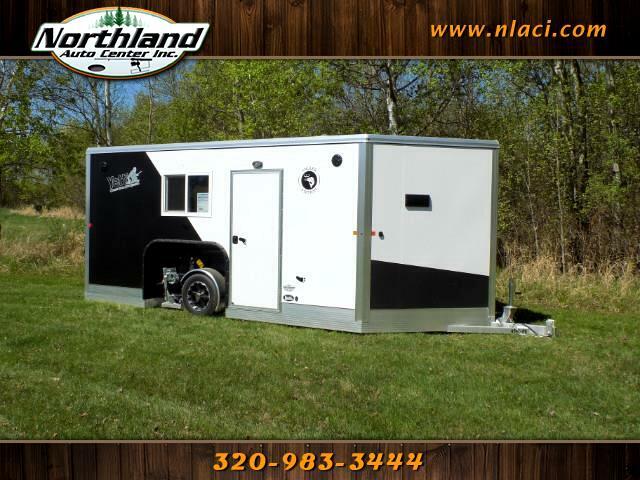 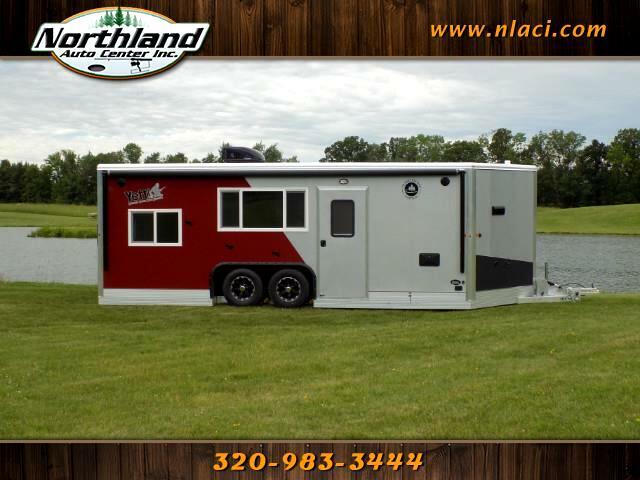 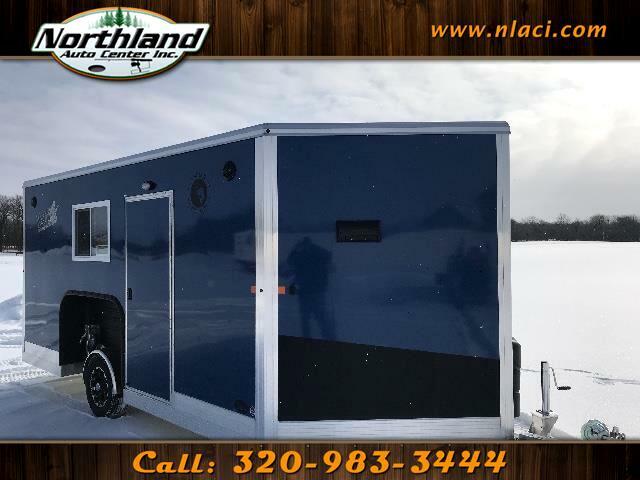 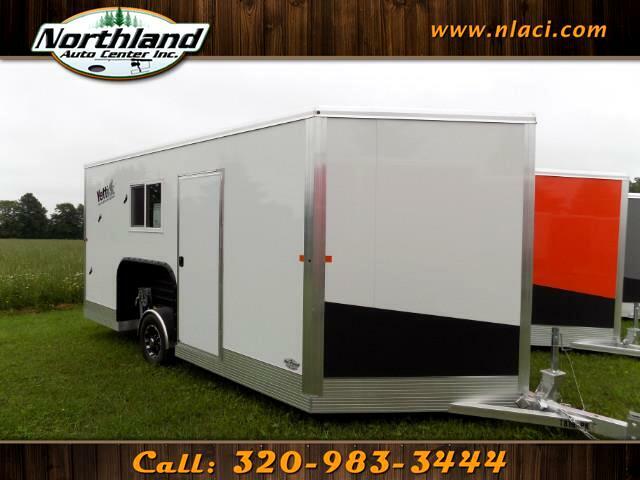 2019 Yetti Angler Edition - A612-DK 6.5 ft x 12 ft SUPER Clean Trade! 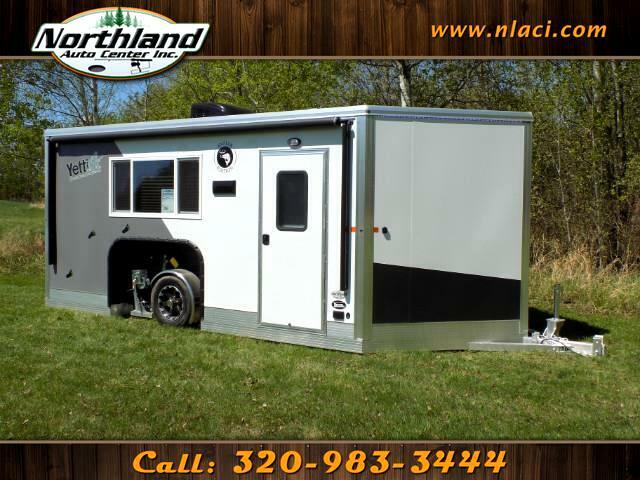 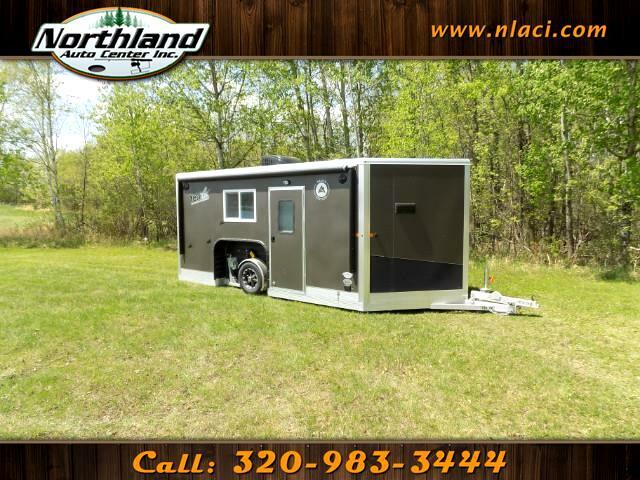 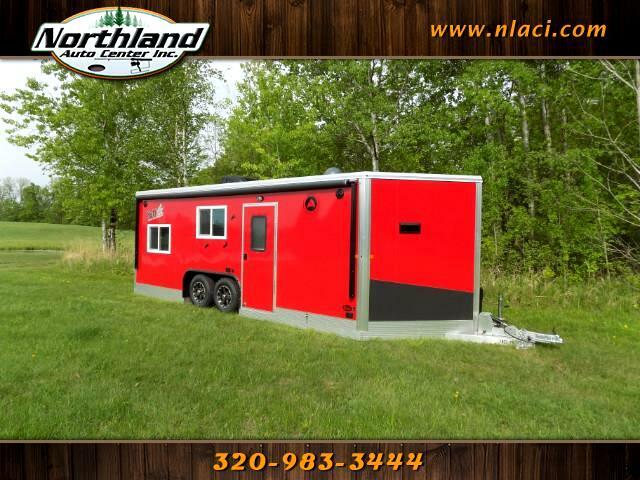 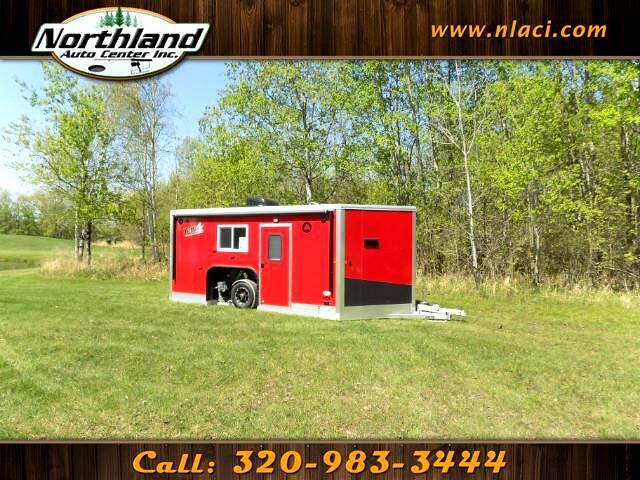 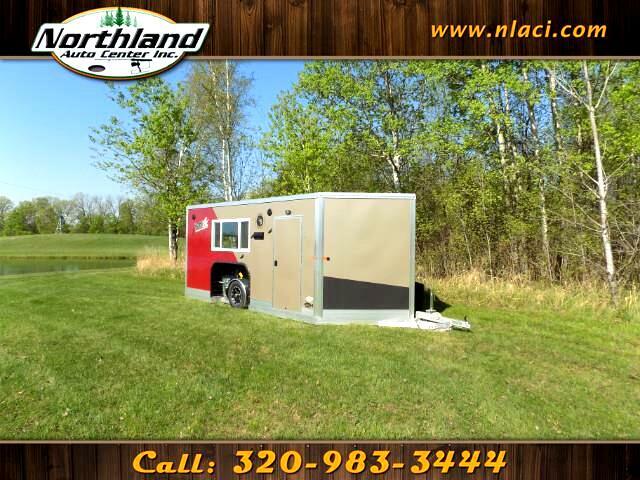 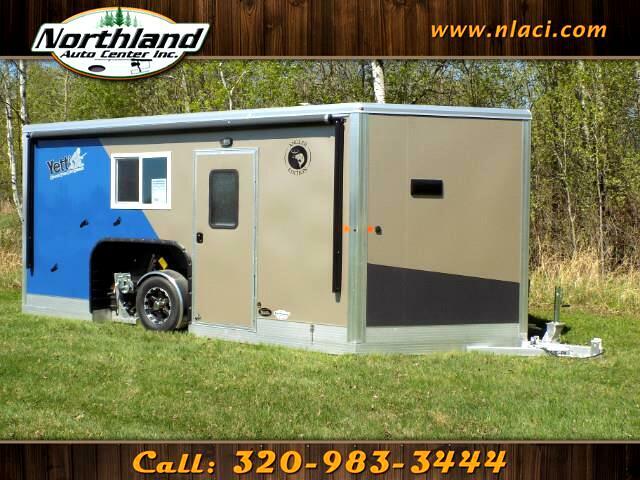 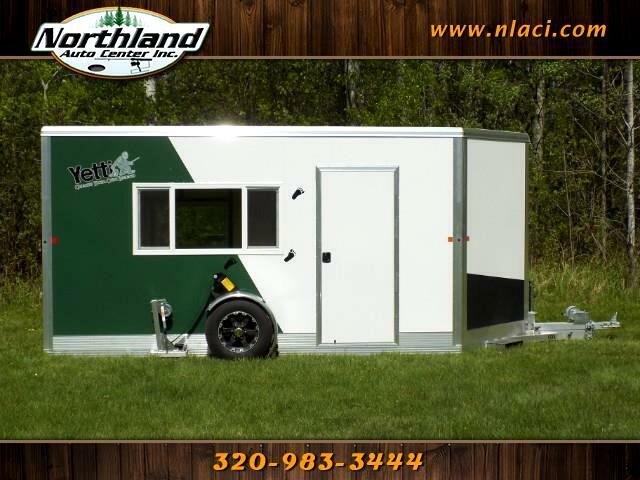 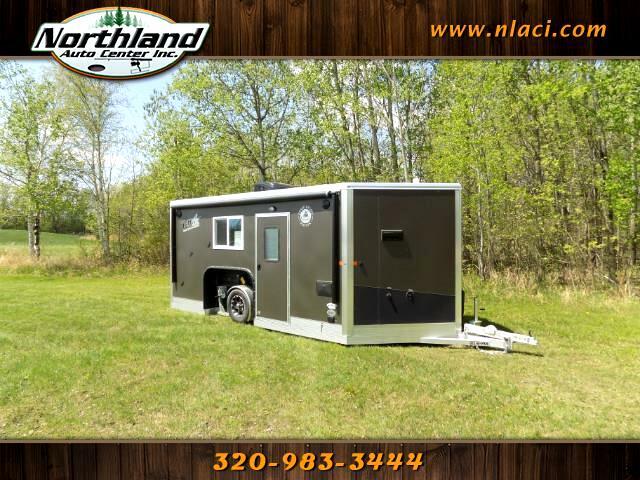 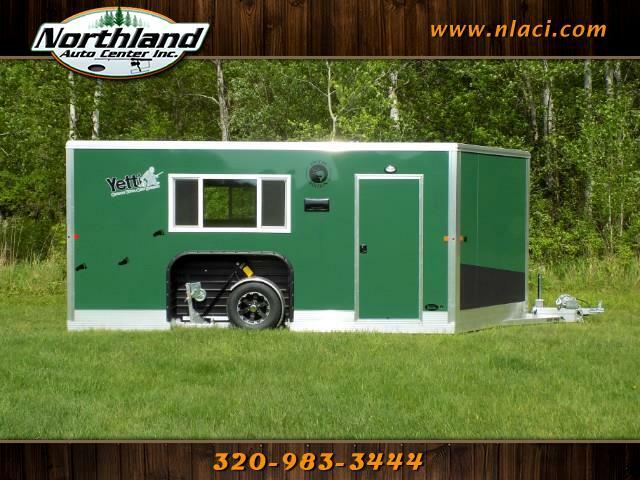 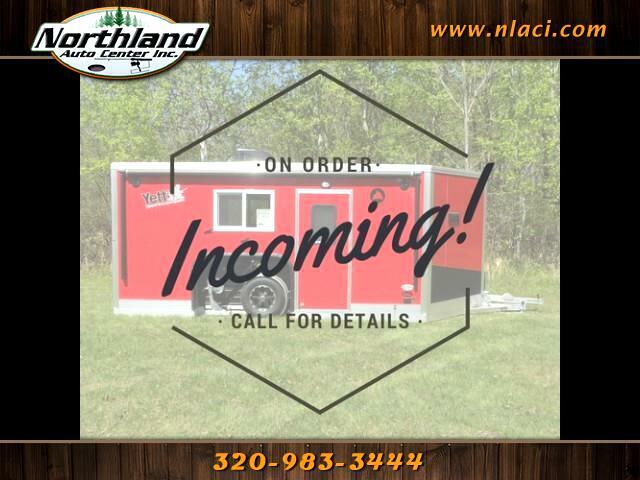 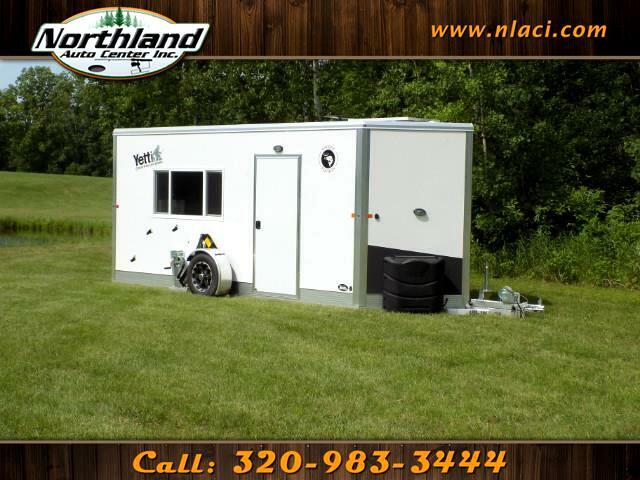 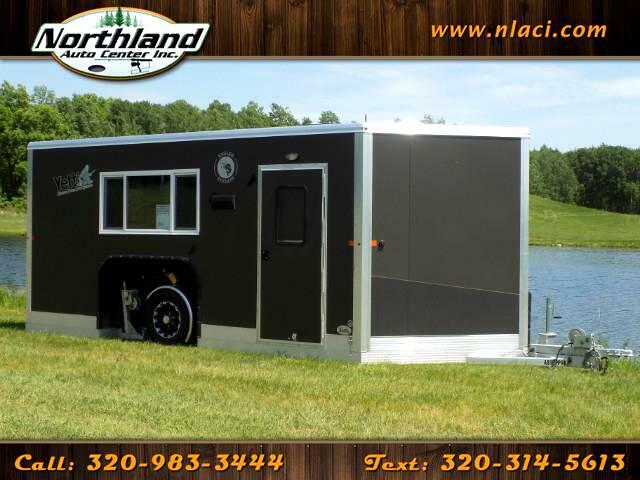 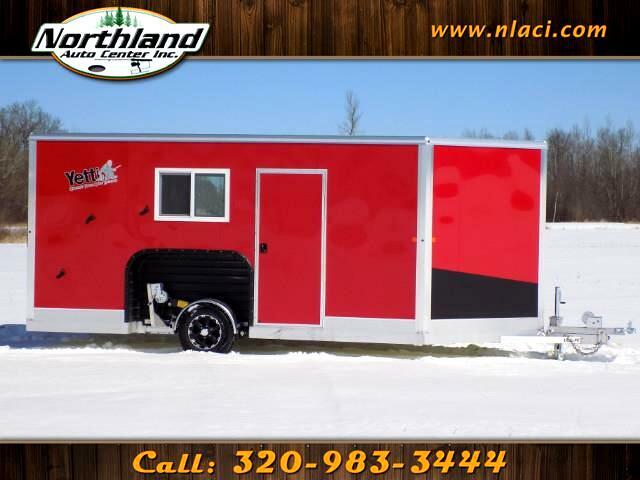 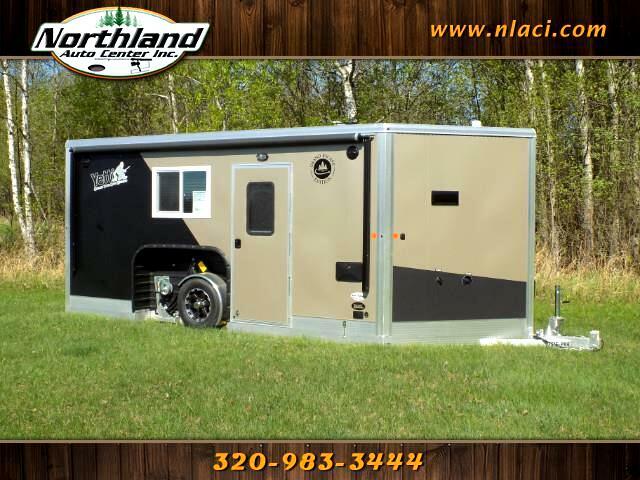 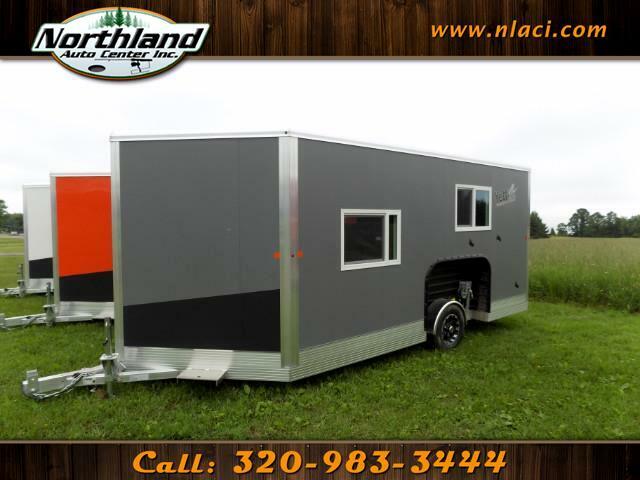 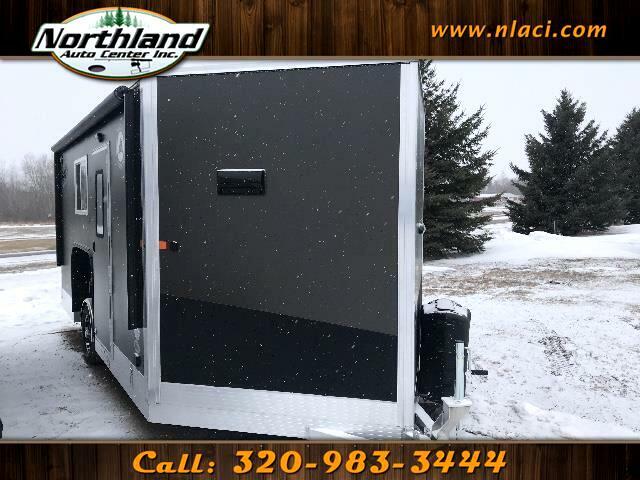 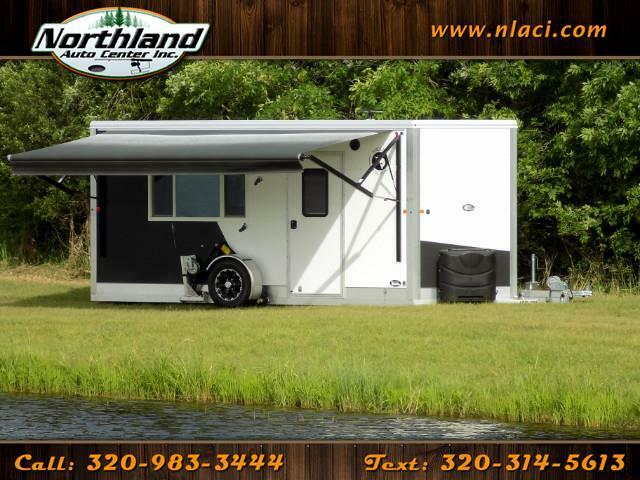 2019 Yetti Grand Escape Edition - GE816-PKH 8 ft x 16 ft TWO TONE!! 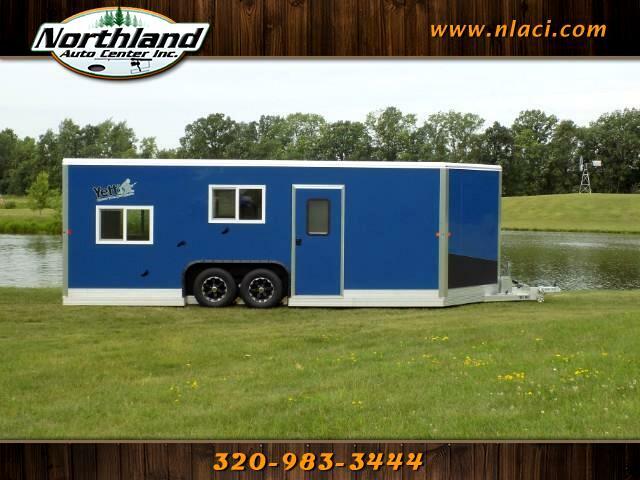 2019 Yetti Angler Edition - A616-DRK 6.5 ft x 16 ft TWO TONE!